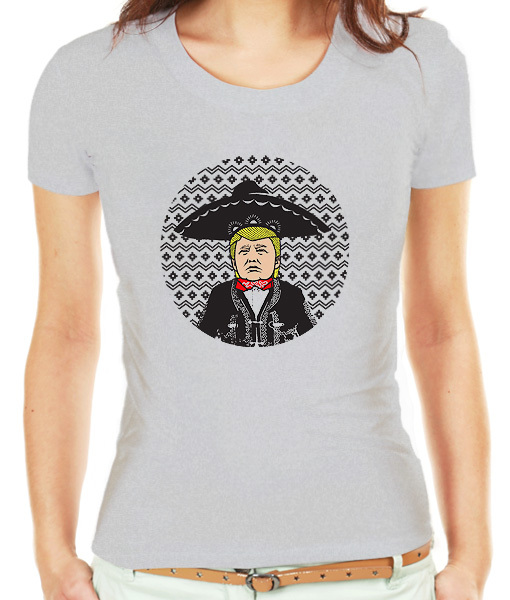 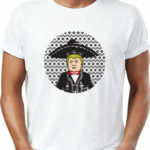 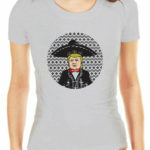 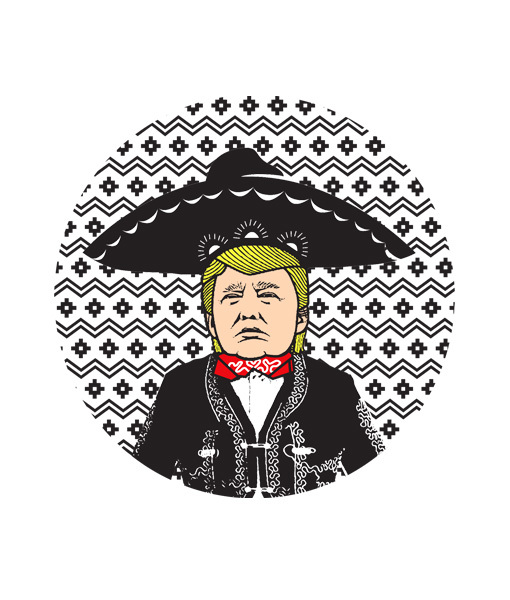 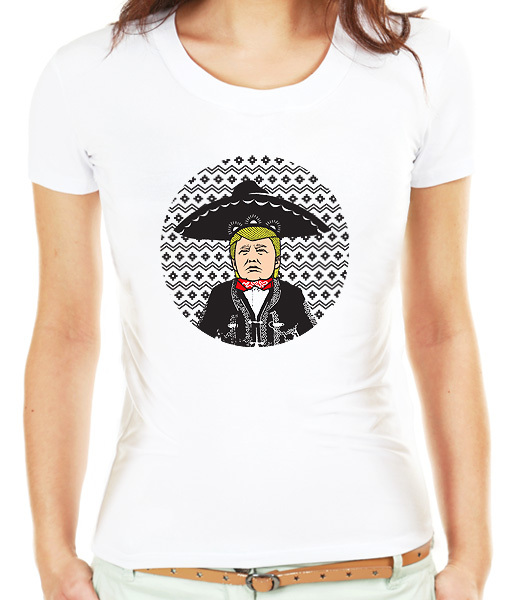 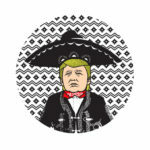 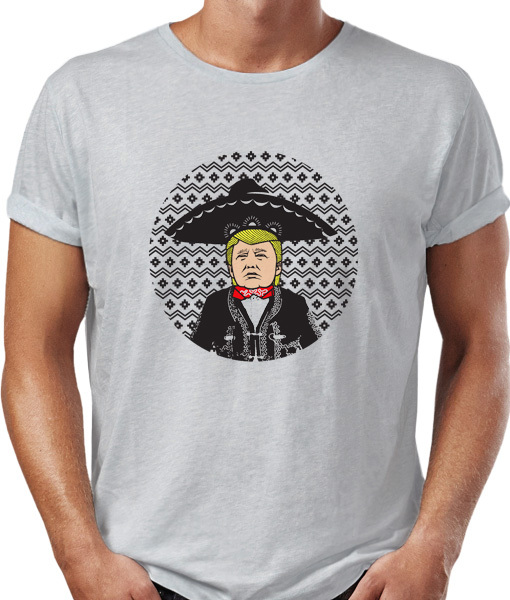 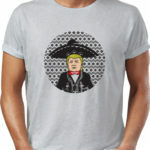 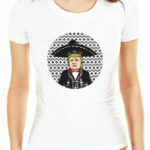 HAVE A BORITO WITH EL PRESIDENTE, DONALD TRUMP. 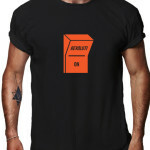 AWESOME NEW DESIGN BY JORGE BOTELLA MATALÍ / ROTULOYARTE. 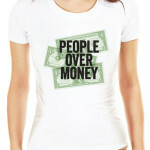 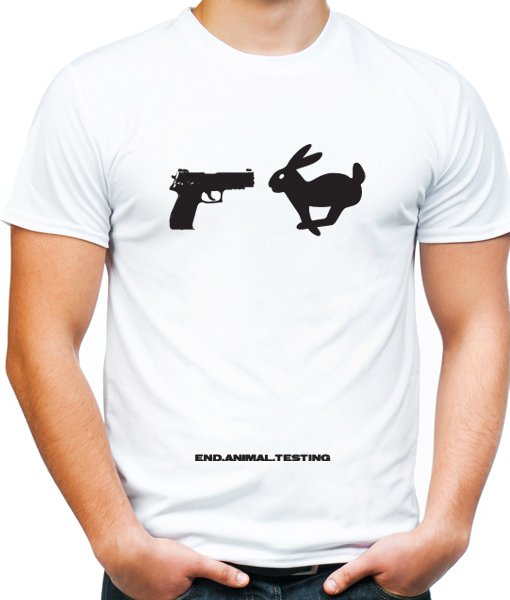 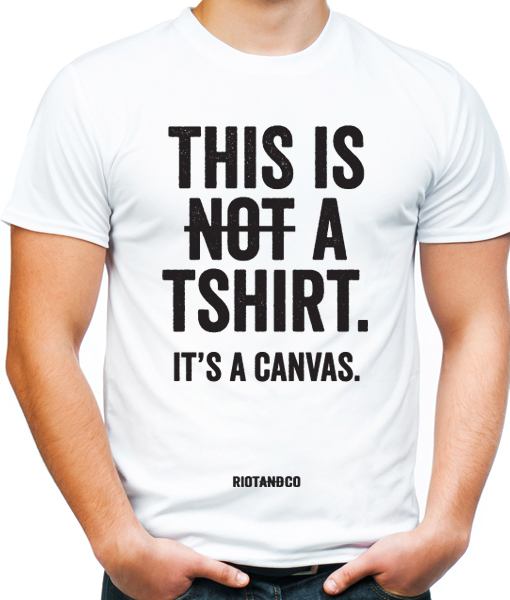 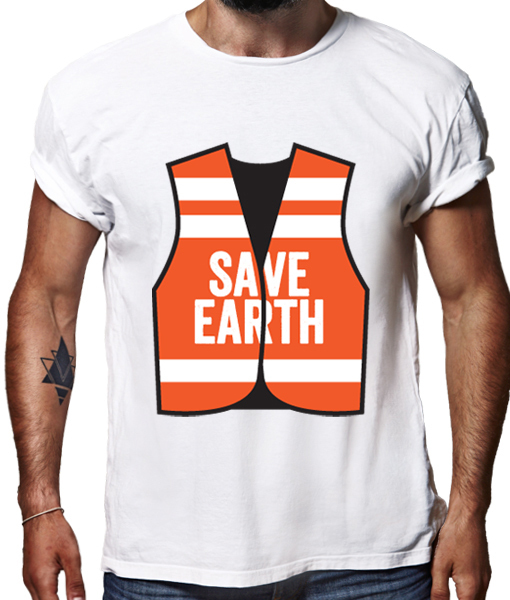 PRINTED ON PREMIUM QUALITY 100% COTTON T-SHIRTS.